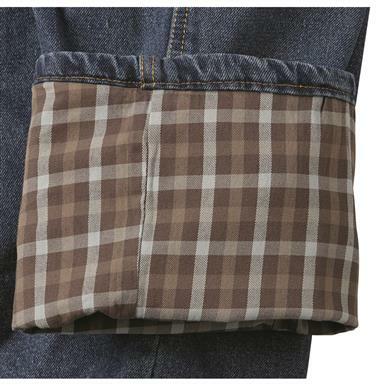 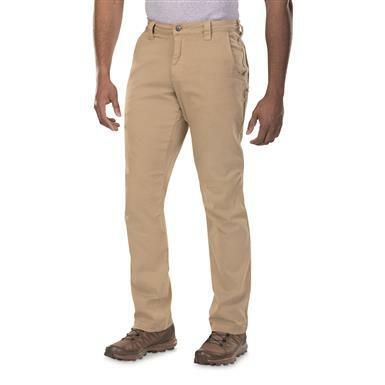 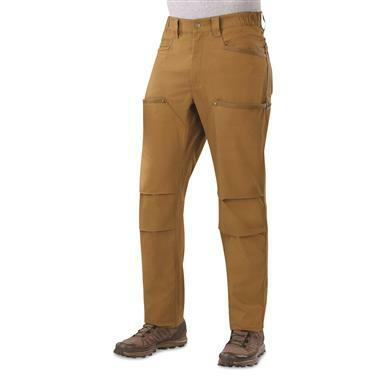 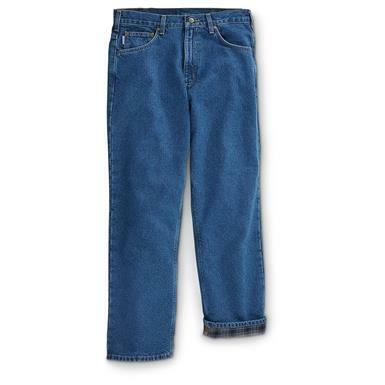 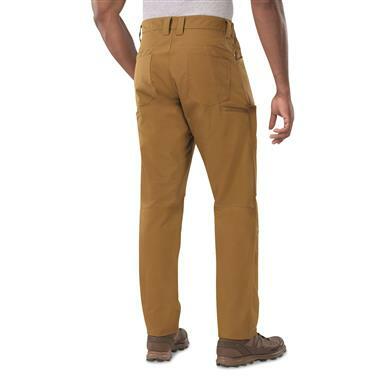 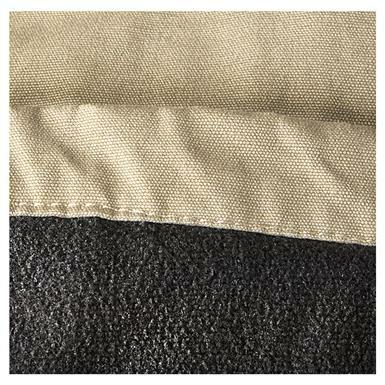 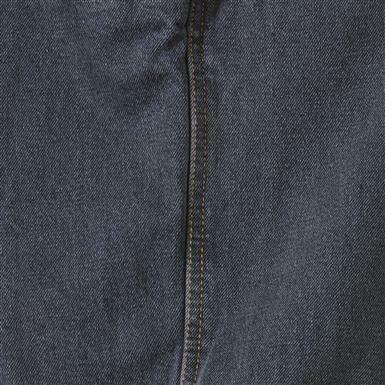 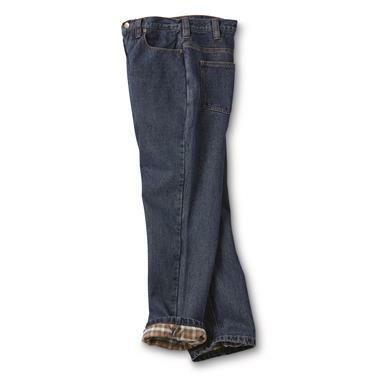 Our best value on fleece-lined warmth for the worksite. 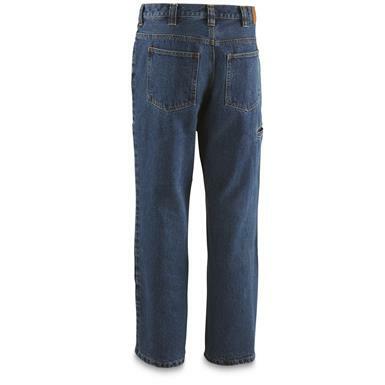 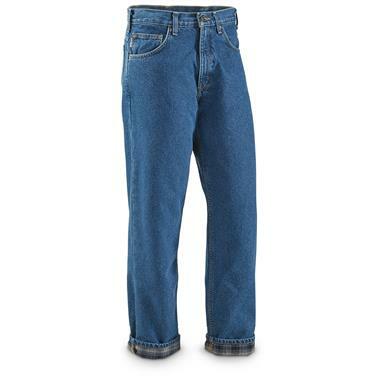 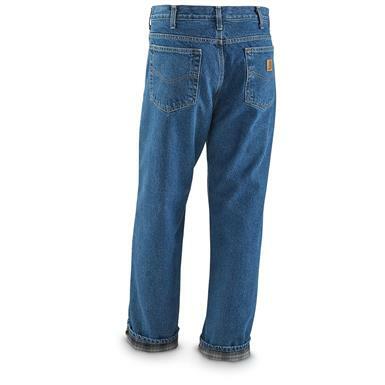 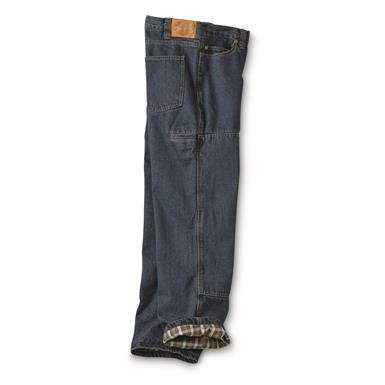 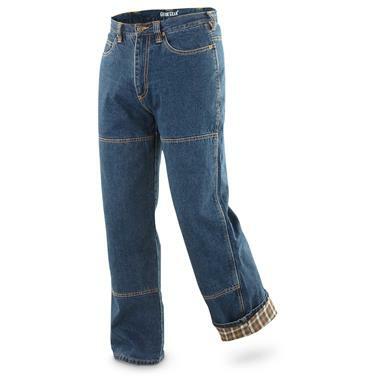 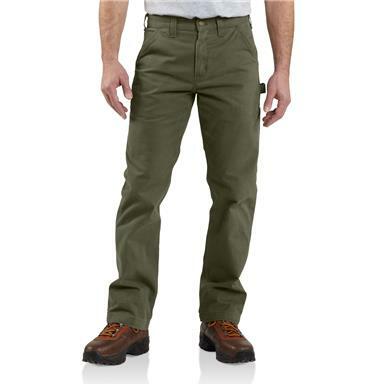 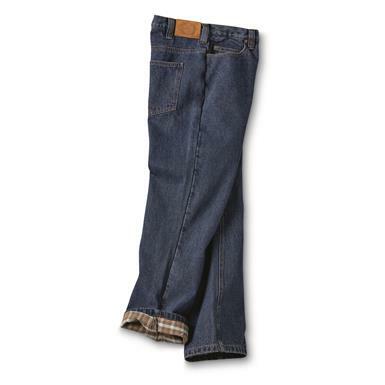 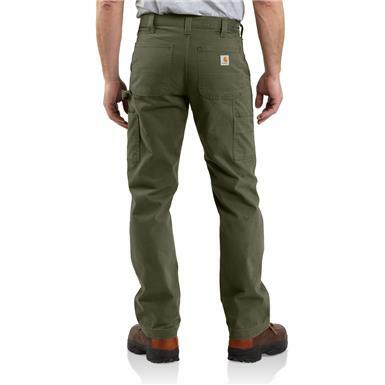 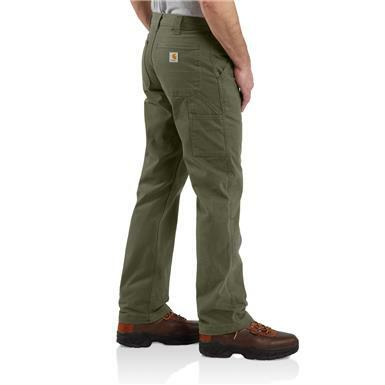 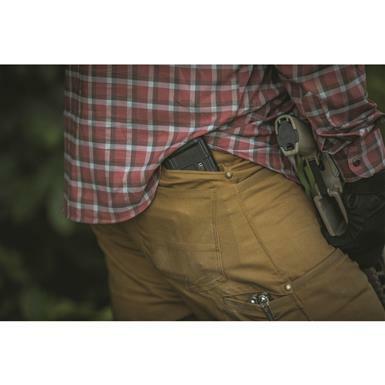 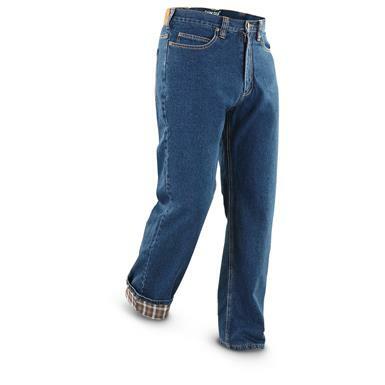 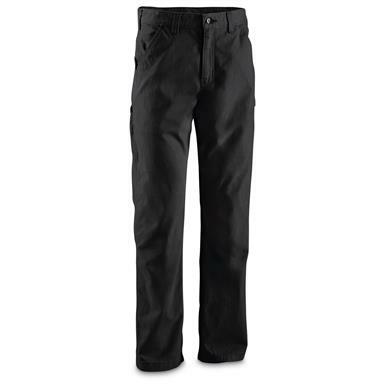 Heavy-duty performance at a working man's price. 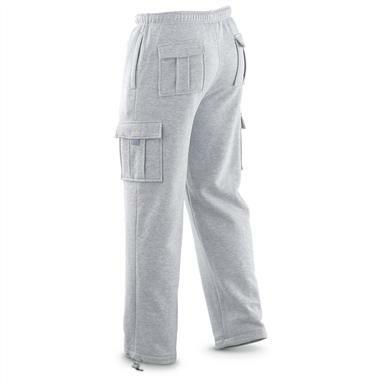 Triple threat W3 fleece has you covered. 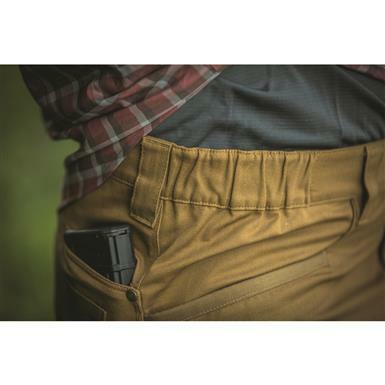 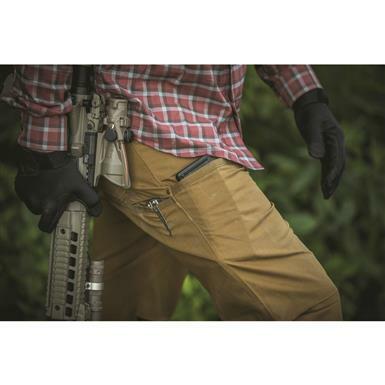 Enhanced tactical utility. Office-friendly style. 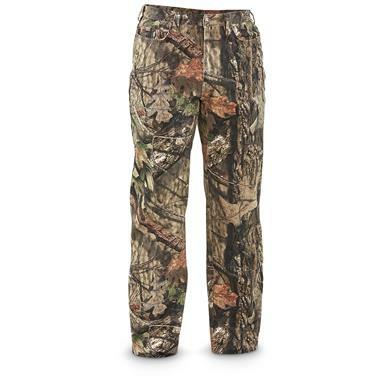 Non-Member $59.99 - $69.99 Buyer's Club Pricing Applied at Checkout! 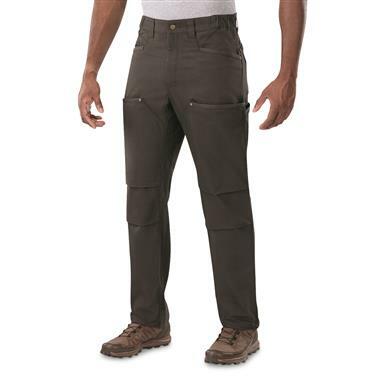 Move quickly and comfortably in demanding conditions. 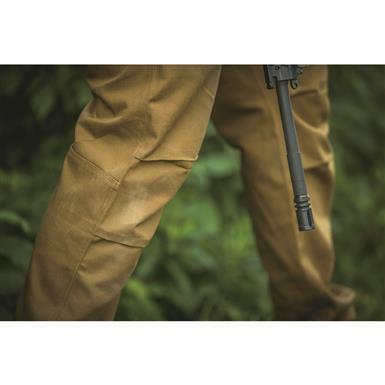 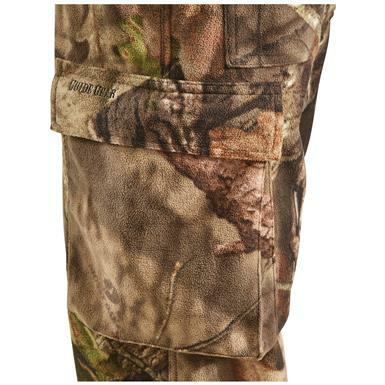 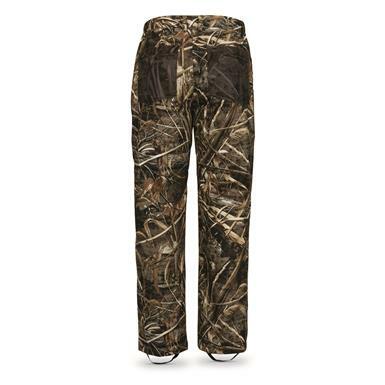 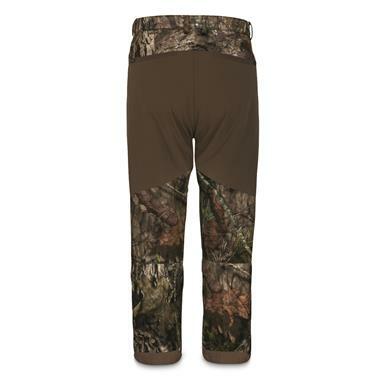 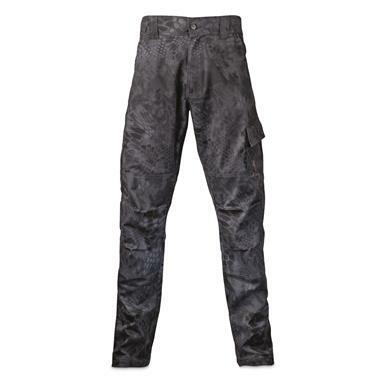 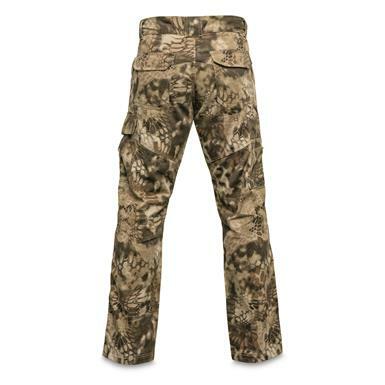 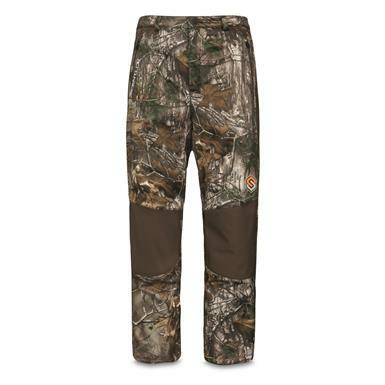 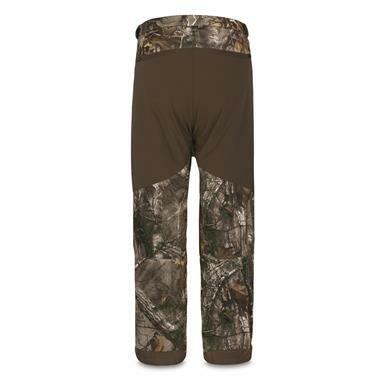 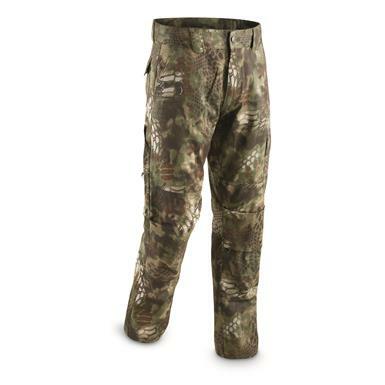 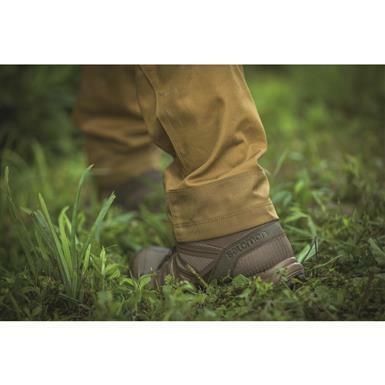 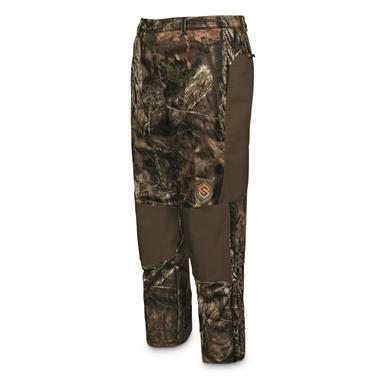 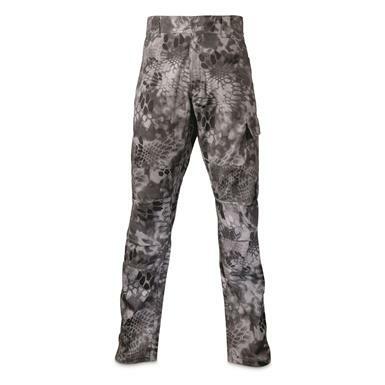 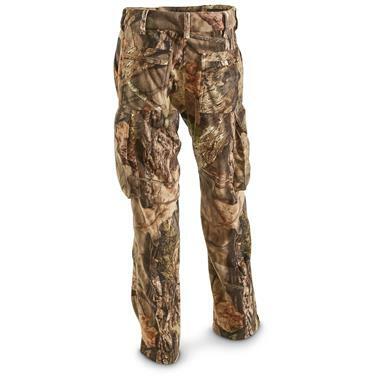 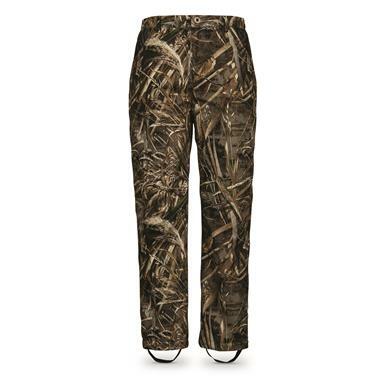 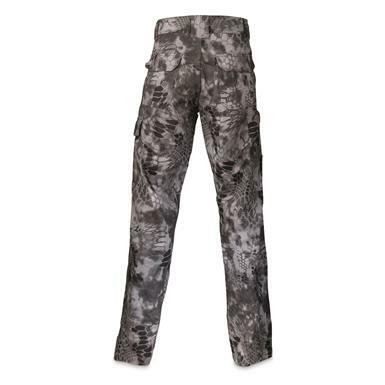 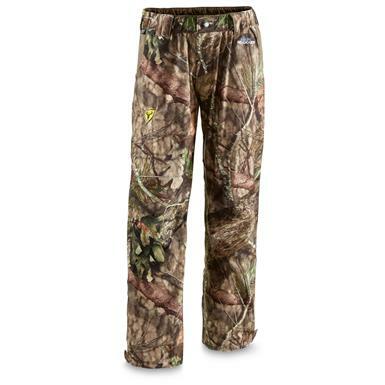 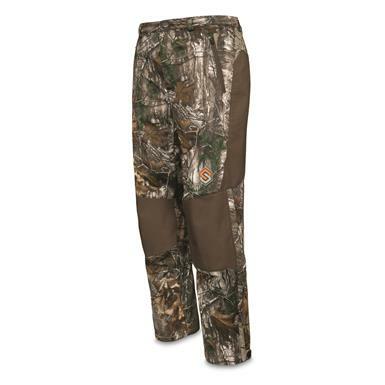 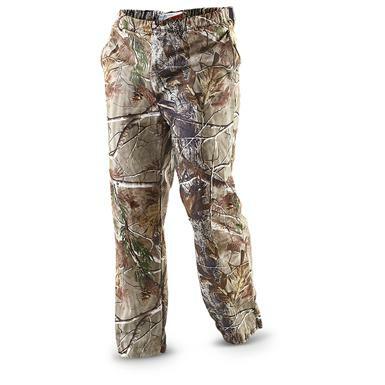 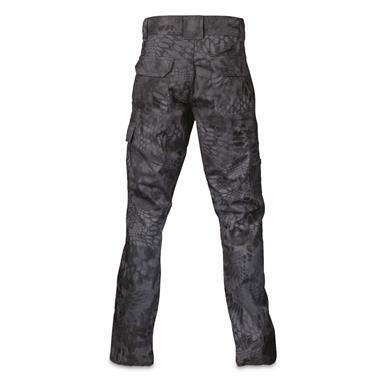 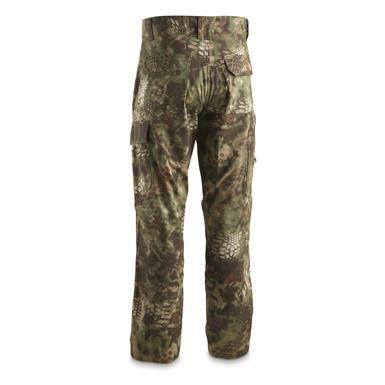 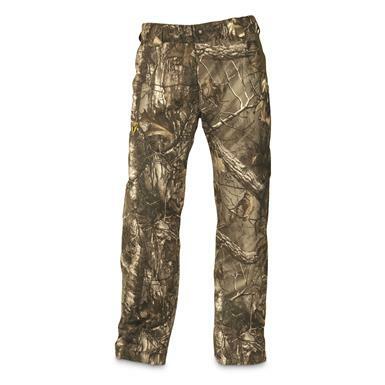 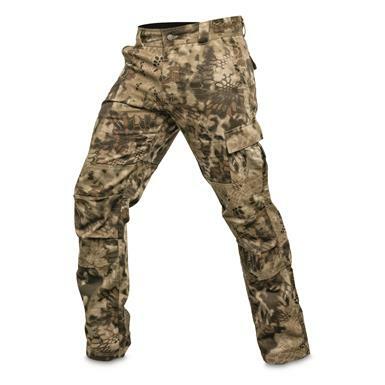 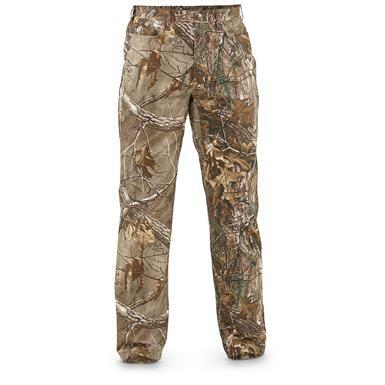 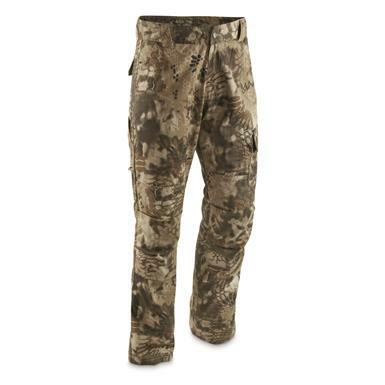 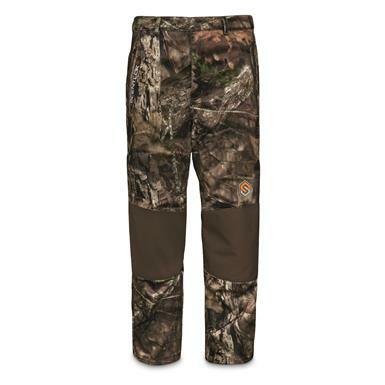 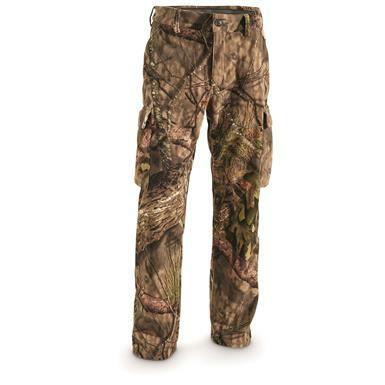 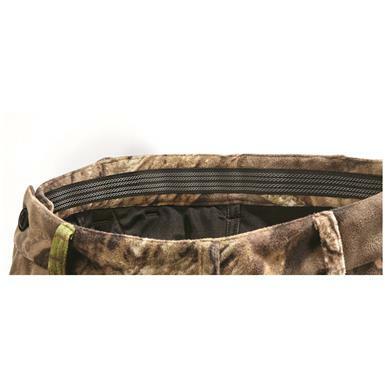 Near-silent, waterproof, breathable, plus camo concealment! 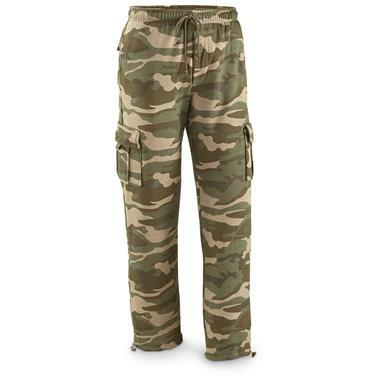 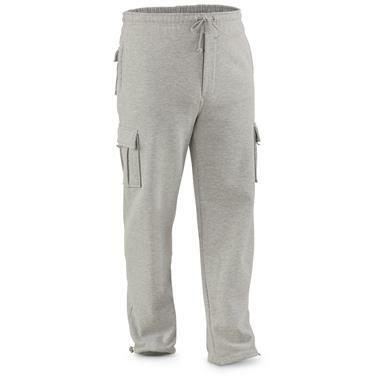 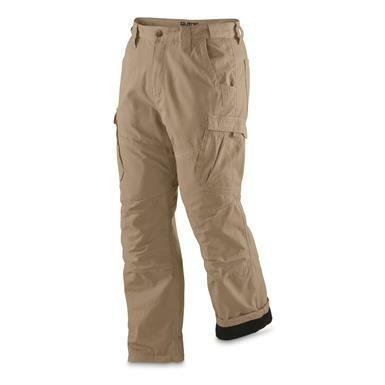 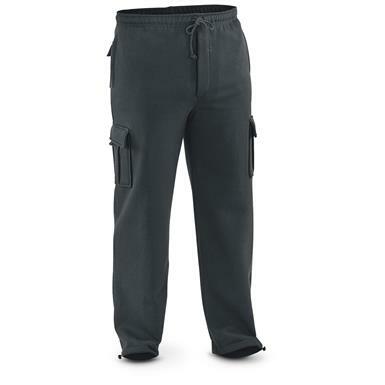 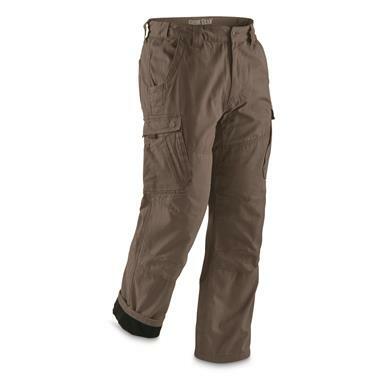 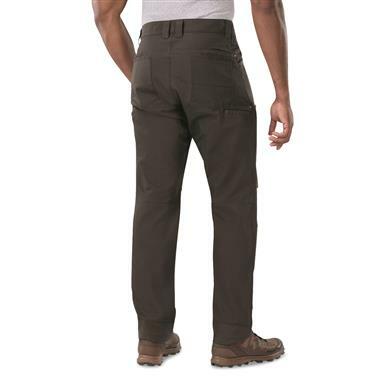 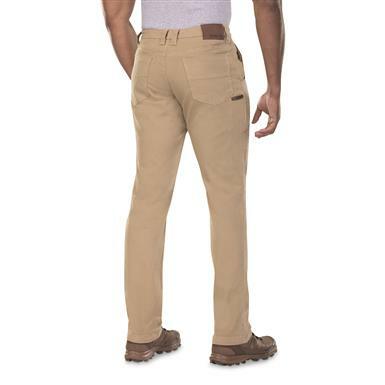 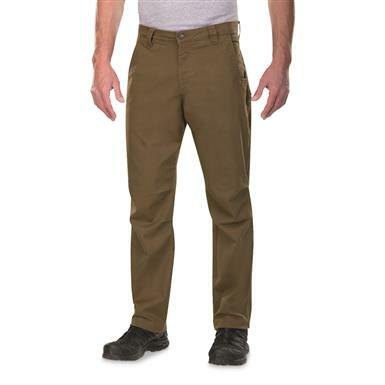 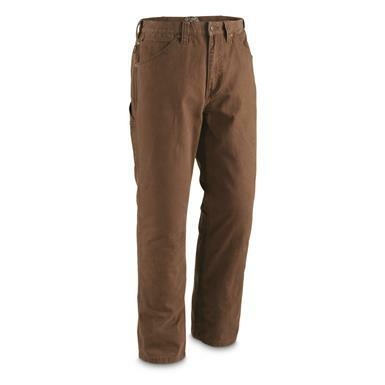 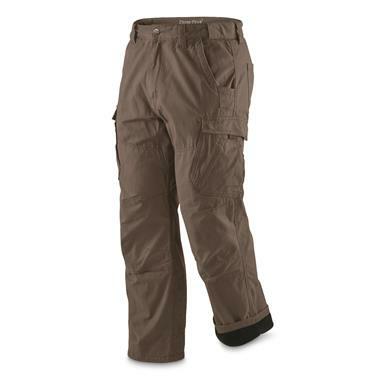 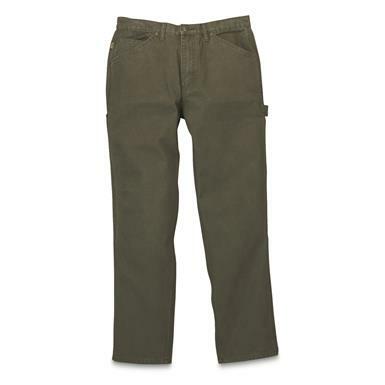 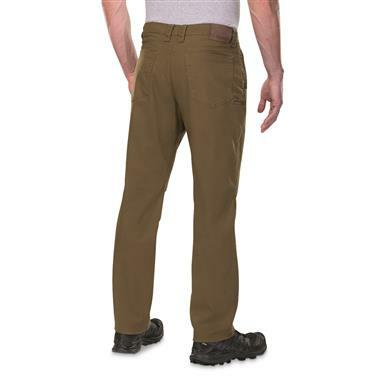 Room to spare in these cozy Cargos. 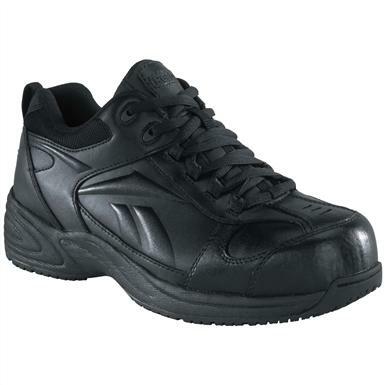 Good looks and comfort with COMPOSITE TOE protection!